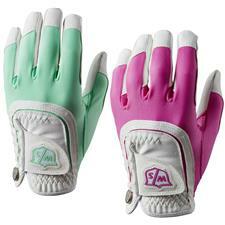 With styles that will help keep you warm during the winter and winning during the summer, Golfballs.com's selection of moisture-wicking ladies golf gloves will help you control your grip and swing. 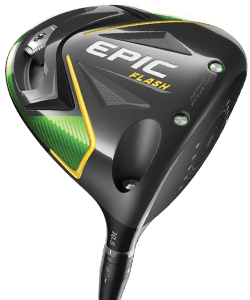 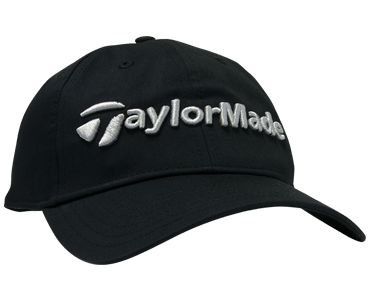 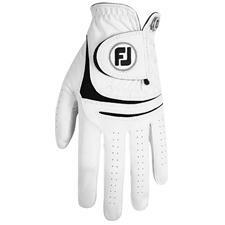 Choose from left and right-handed styles, as well as athletic accessories from top names like FootJoy, TaylorMade and more. 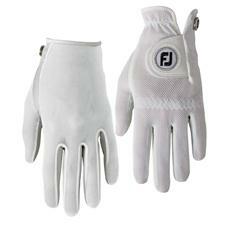 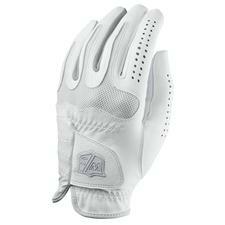 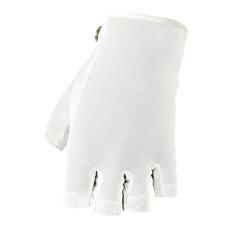 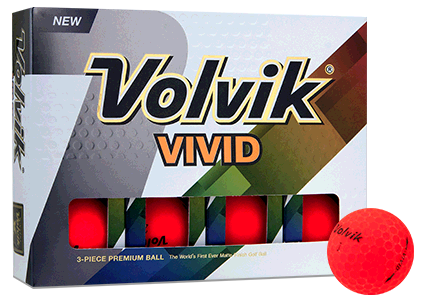 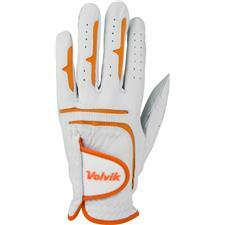 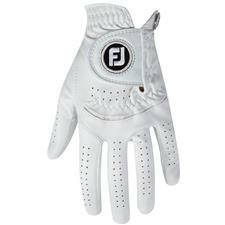 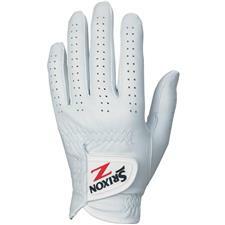 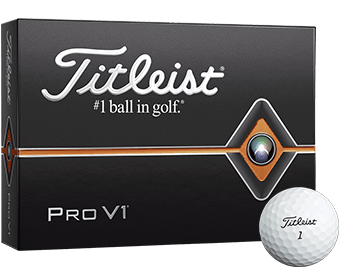 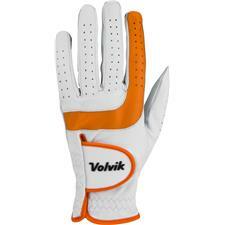 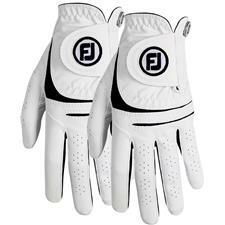 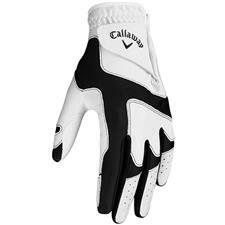 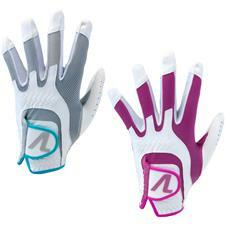 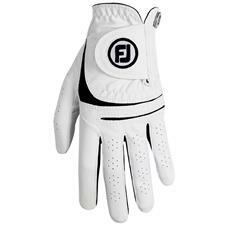 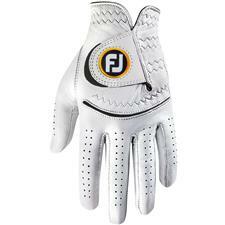 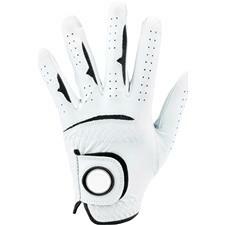 Golfballs.com provides ladies with top golf gloves from prominent brands like Callaway, FootJoy, Nike and more. 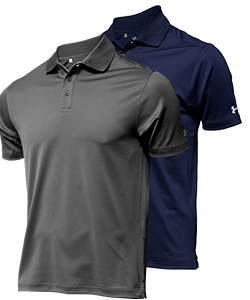 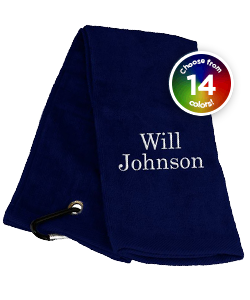 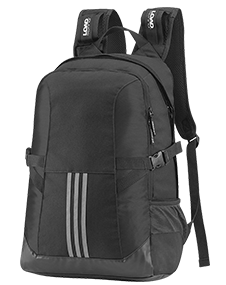 Browse through our online store to find the products that fit your athletic and fashion needs, regardless of whether you are left or right-handed. 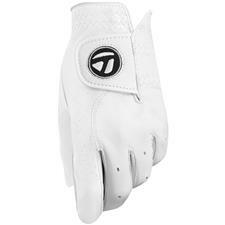 Our women's golf gloves are crafted to wick away perspiration and provide a resolute grip that enables you to swing with control and accuracy.